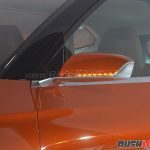 The first model is slated to be launched in mid-2019. 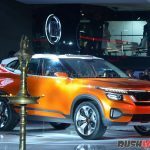 Hyundai’s sister brand Kia India has commenced work on its Andhra Pradesh manufacturing facility which is scheduled to go on stream by mid-2019. 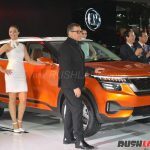 Once the facility is ready for production, the South Korean automaker is reportedly planning to launch 5 models in a span of 18 months. 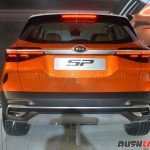 The production version of the Kia SP SUV concept will be the first Kia to go on sale in India. 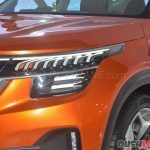 It will be launched by mid 2019, confirmed Kia India. 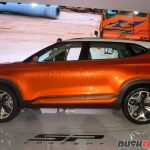 “The SP concept SUV will be built in India by Indian employees and will hit the Indian roads by mid next year.” – President, Kia India. 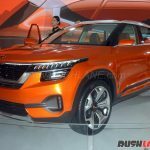 Second product is likely to be Kia’s version of Hyundai Carlino sub-4m crossover. 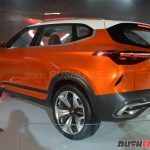 It’s safe to assume that the Kia mini SUV will feature a completely different design appeal compared to its upcoming Hyundai sibling. Engine lineup is likely to comprise 1.0-litre turbo petrol and a 1.5-litre turbo diesel. 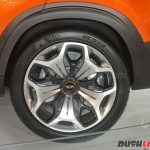 This SUV will rival the likes of Maruti Vitara Brezza and Ford EcoSport. 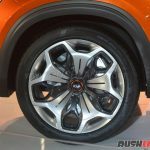 The first two cars of Kia in India are expected to set the pace, as they are going to be launched in the volume segment. Kia should be hoping to get good sales from these two cars, thereof get a good start in India. 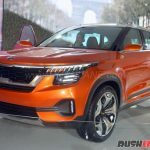 The remaining 3 models, 1 will be locally manufactured (no further info about the model at this point) while 2 will be imported into the country in the form of CKD kits. 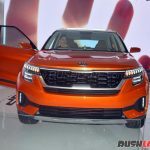 The Kia Sportage and Sorento SUVs are most likely to be the CKD models. 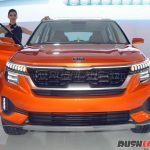 Armed with a local manufacturing facility, a SUV-dominated product portfolio and aggressive launch plans, Kia India would be hoping to quickly become one of the mainstream car brands in the sub-continent.